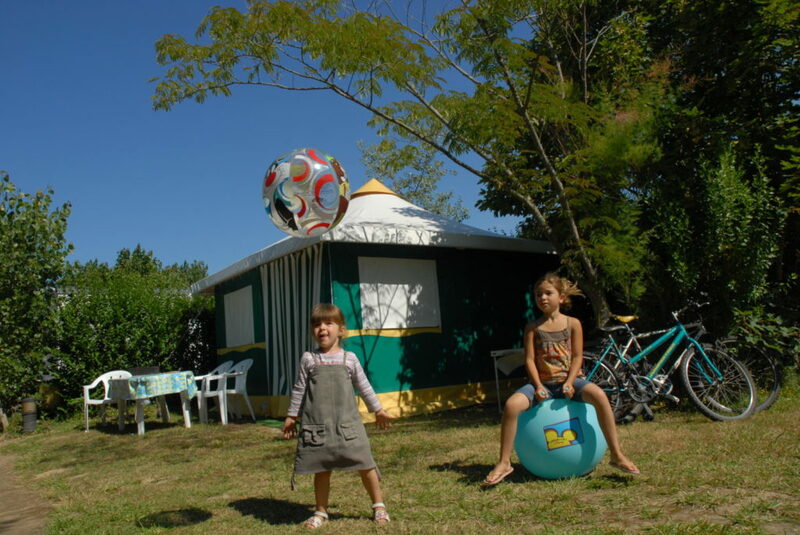 The campsite Le Petit Paris offers a wide range of accommodations that suits all tastes and budgets. 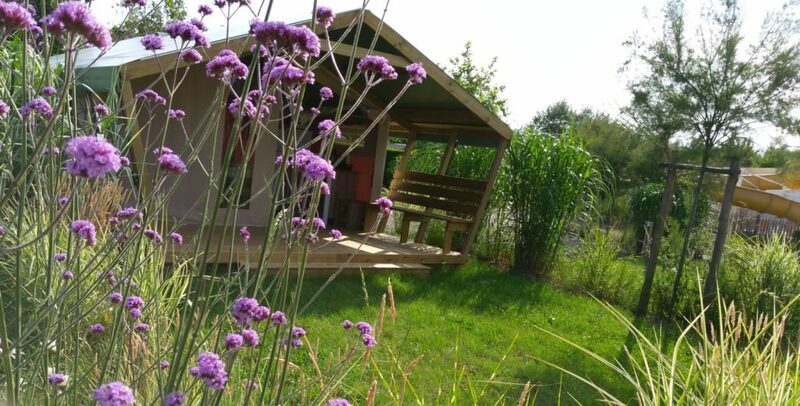 The Bengali, a canvas tent with two bedrooms and a living room with kitchenette accommodates 4 or 5 people (depending on the model). The Bengali is furnished with the necessary furniture and equipment; beds, table, chairs, refrigerator, stove top, storage space - the perfect choice for those seeking the camping spirit without worrying about bringing their own equipment. The Tente Lodge has two spacious bedrooms, a living room with kitchenette and a large wooden deck surrounded by lush vegetation. The Tente Lodge is equipped with beds, table, chairs, refrigerator, stove top, storage space and bench on the terrace (running water, without bathroom). With a capacity of 5 people, the Tente Lodge offers great comfort and a “far-away” feel. The Chalet with its covered wooden terrace is designed to accommodate up to 5 people and is equipped with all the necessities. 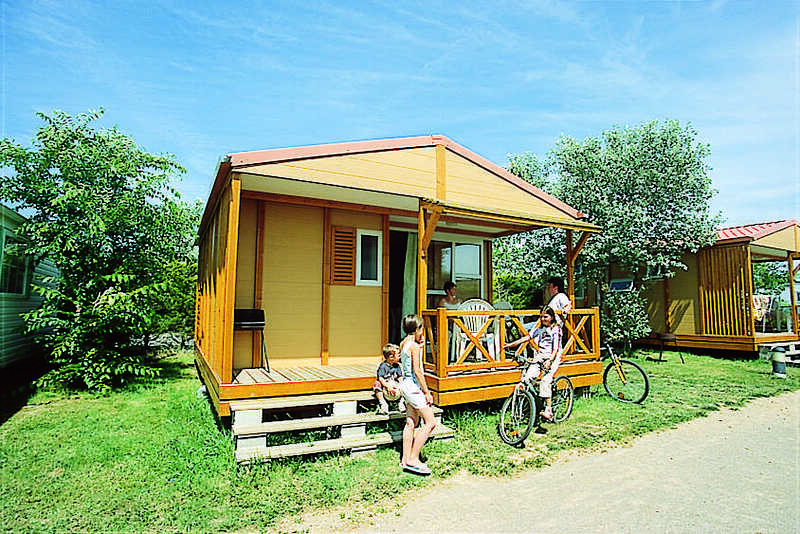 In the chalet, there are two bedrooms, living room with sofa and television, kitchen area, bathroom and separate toilet. 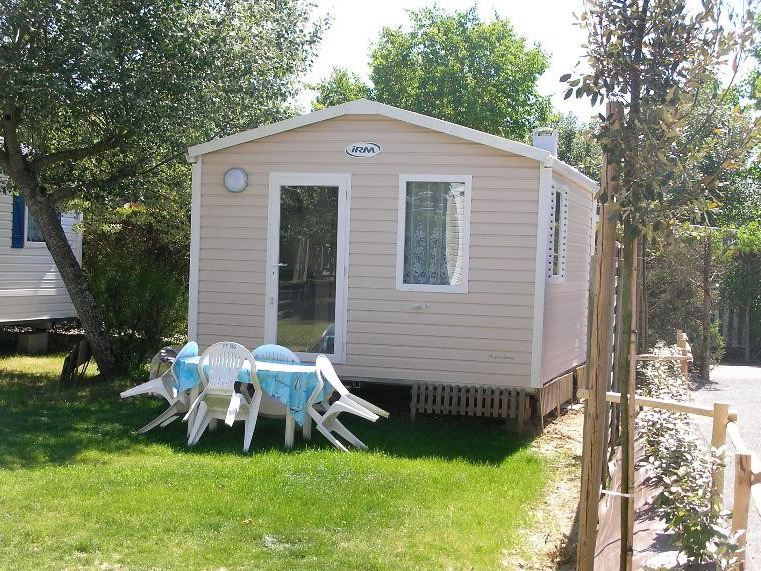 Our mobile homes can accommodate up to 8 people (depending on the model) and you can choose between a confort model, confort + (with covered terrace) or a Premium (covered terrace with deckchairs and fully equipped: dishwasher, bed sheets, baby kit provided, etc ...). All our mobile homes are equipped with a TV and offer comfort where you get that home away from home feeling. The Roulotte and its two bedrooms, living room and kitchen area and a cozy decoration is an original alternative where charm and comfort abound. A picnic table is laid out on the parcel with sumptuous vegetation overlooking the neighbouring fields. Once asleep, you will dream that the horses of Le Petit Paris pull your little trailer in search of new discoveries and adventures to be had in the area. 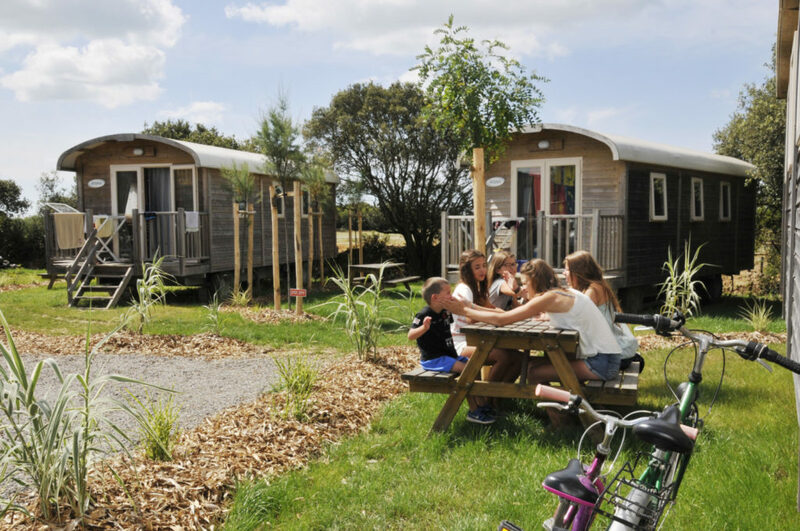 With sizes ranging from 80 to 120 m2, shady or sunny, caravans, camping vans and tents lodge easily so that your long awaited vacation gets off without a hitch. 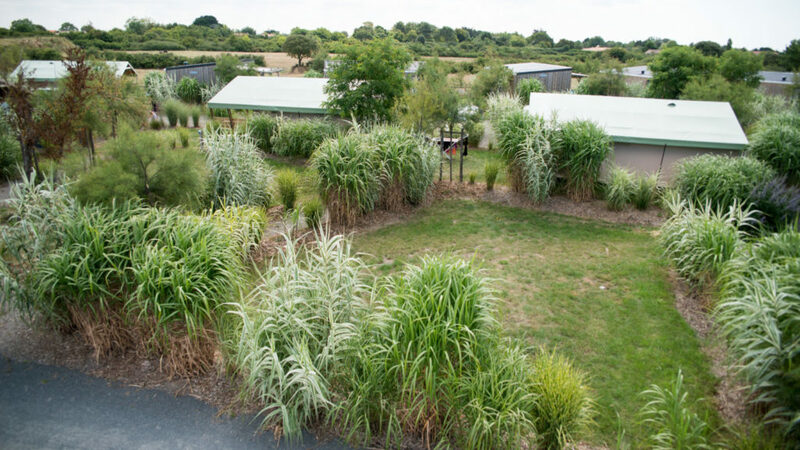 Campers will be happy to set up camp on our flat and verdant pitches, with water access (for all), electricity (depending on the package) and the possibility to dispose of waste water.